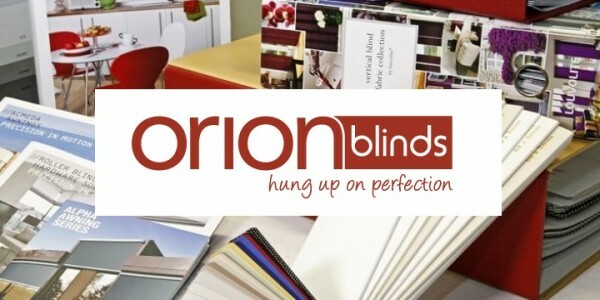 Creative Blinds is pleased to represent Orion Blinds. Orion Blinds are wholesale manufacturers of contemporary, high quality window furnishings. Their attention to detail and eye for perfection means that their products are only of the highest standard. From internal solutions such as blinds – made from the finest fabrics from around the world, to external solutions such and awnings and shutters – using the most advance technology available.